David Little, a resident of Portland, Maine, has been painting the Maine landscape since 1983, and has always been drawn to rugged Katahdin wilderness. He attended the Skowhegan School in 1981 and 1982, and was a recipient of the Carina House fellowship on Monhegan in 1998. Little is represented by Courthouse Gallery Fine Art in Ellsworth and by Thomas Moser Cabinetmakers in Freeport. 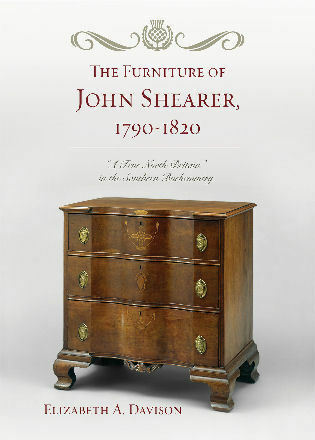 His work has been included in exhibitions at the Blaine House, Bates College Museum of Art, and the Farnsworth Museum. Little’s experience in the art world is broad—he spent ten years working at the Bayview Gallery in Portland, and he gives critiques, juries art shows, and curates. This is his first book. Carl Little is the author of more than a dozen art books, including The Watercolors of John Singer Sargent, Edward Hopper's New England, and The Art of Dahlov Ipcar. 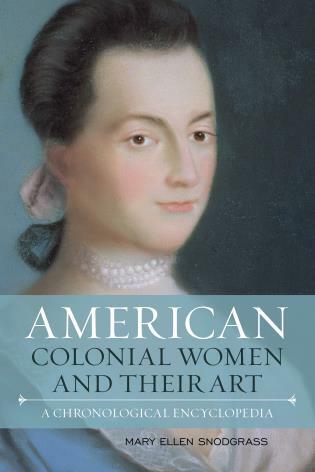 He has also published articles and reviews of art in such magazines as Art in America, Art New England and Down East. He serves as the director of marketing and communication at the Maine Community Foundation and he lives on Mount Desert Island, Maine. 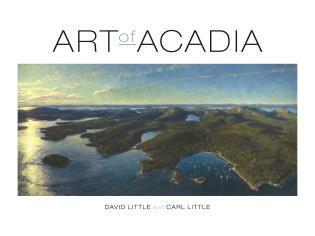 Purpose of book: to mark the 100th anniversary of the founding of Acadia National Park through the artists who have found their muse in the greater Mount Desert Island region. Frederic Church (1826-1900) at MDI (1850- 1865), with his contemporaries and later 19th-century artists: Thomas Cole, Fitz Henry Lane, William Stanley Haseltine, Sanford R. Gifford, Jervis McEntee, et al. 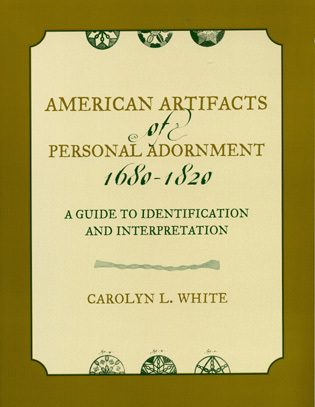 Guidebooks, adventure stories, engravings, drawings, photographs, paintings, stereoscopic views, etc. Postwar generation: Heliker, LaHotan, Kienbusch, Campbell, Nelson, et al. The Mount Desert Island and Acadia region of Maine has been the subject of artists for hundreds of years and many of America’s most celebrated painters have been inspired here. From Thomas Cole to Richard Estes, painters have captured the exquisite beauty of the island on canvas. Their work has drawn visitors year after year and helped inspire the preservation of its extraordinary natural beauty through the creation of Acadia National Park. This view of the region through the works of talented artists grants a new perspective to our collective appreciation of this unique convergence of land and sea.